You can see baby charts in the hospitals but to be convenient for you as parents, you can have it too at home. 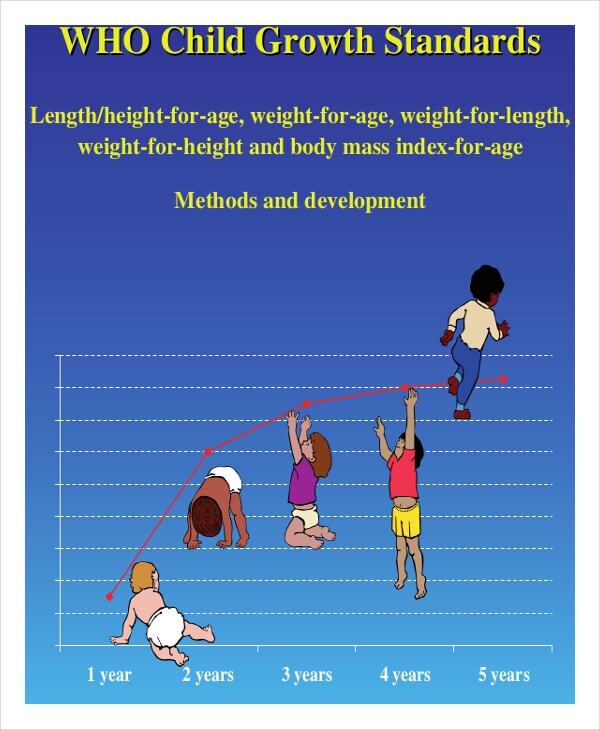 Simply download a Baby girl height and weight growth chart via online. This can give you guidelines, growth patterns and trends for babies. 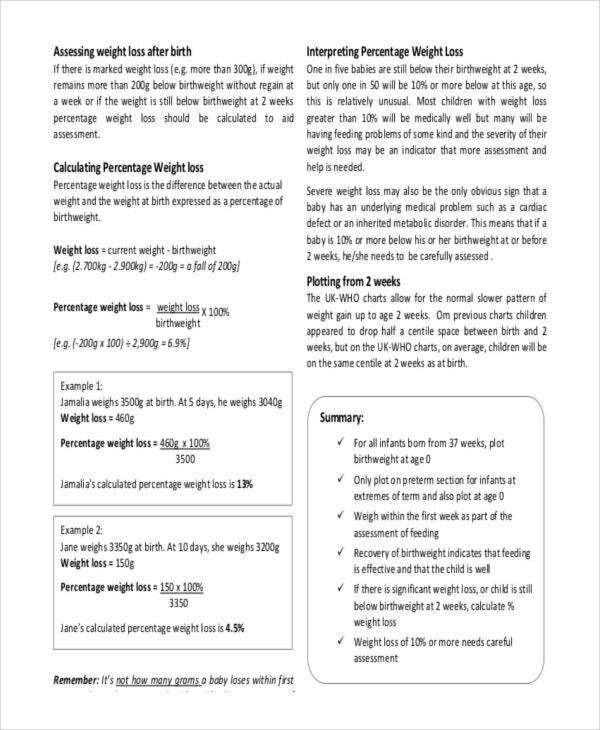 To see if your baby’s height, weight and body circumference are in line with the normal values, refer to the baby chart tool. If you have a baby girl at home, you can still do what your doctor is doing for your baby such as measuring the height, weight and head circumference as part of assessment. If you have already the measurements, try to compare it using the Newborn baby girl growth chart to analyze if your baby is growing ideally. 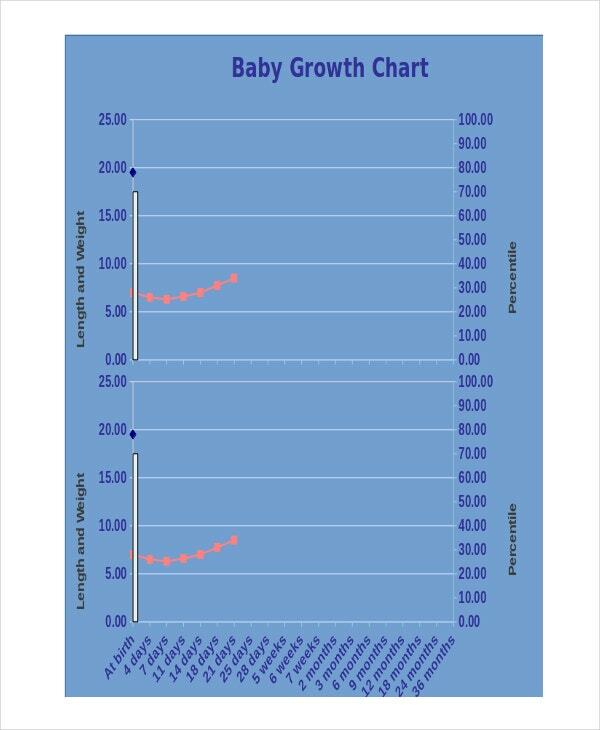 The tool provides you updated growth patterns and standard values for newborns which are essential to know. If you have a baby girl prematurely born, you need to take a look at her different from the other babies born in full term. As parents, you want the best care for your baby, a guiding tool can at least give you proper knowledge on how to deal with premature babies and understanding their growth by utilizing a Premature baby girl growth chart. 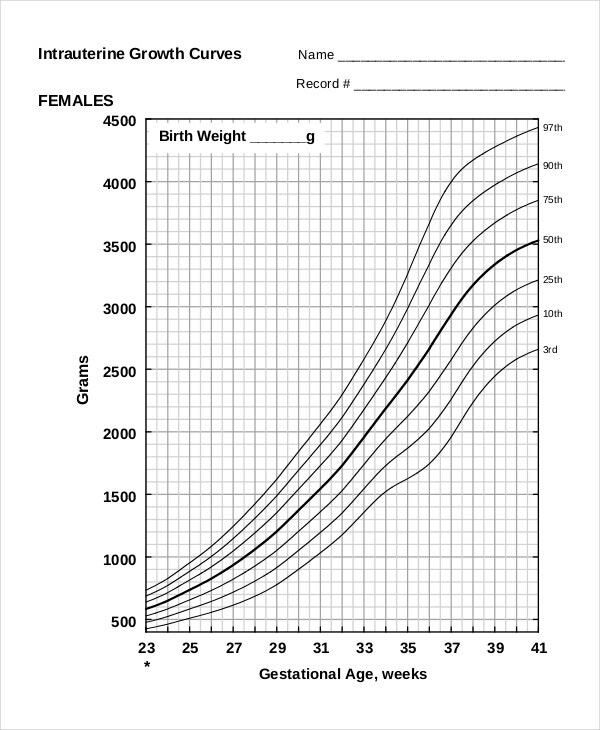 Try to compute for the growth of your baby girl using a Baby girl growth chart calculator. You can see if the height and weight is congruent to the age line. 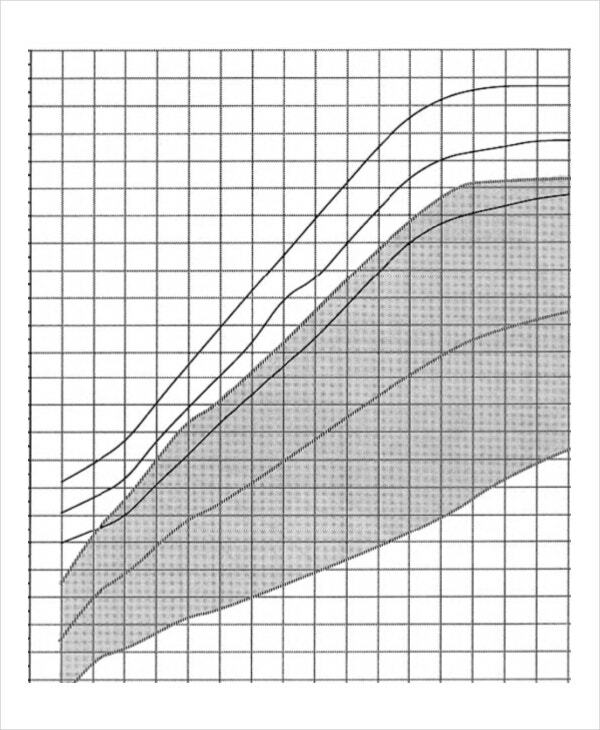 There is a chart provided which later on will interpret the result if it is in accordance to the recommended values of growth for babies. The tool is considered to be effective and handy to use anytime. Female babies are the ones who can grew twice as fast compared to male babies, it is continuous in childhood years and then slowly in their puberty. They also develop faster when it comes to their motor and mental skills. It will trace any problems in any growth and development of a baby girl with respect to their age and origin. 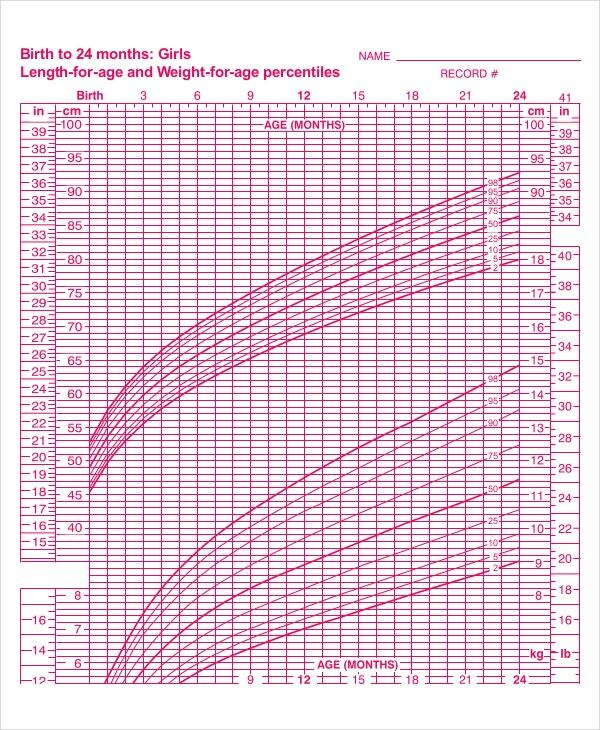 You can see the upward curve in the chart that should be seen in a baby girl, but it does not tantamount to illness when there is deviation to it so better have a consult with your pediatrician as well when using this chart. 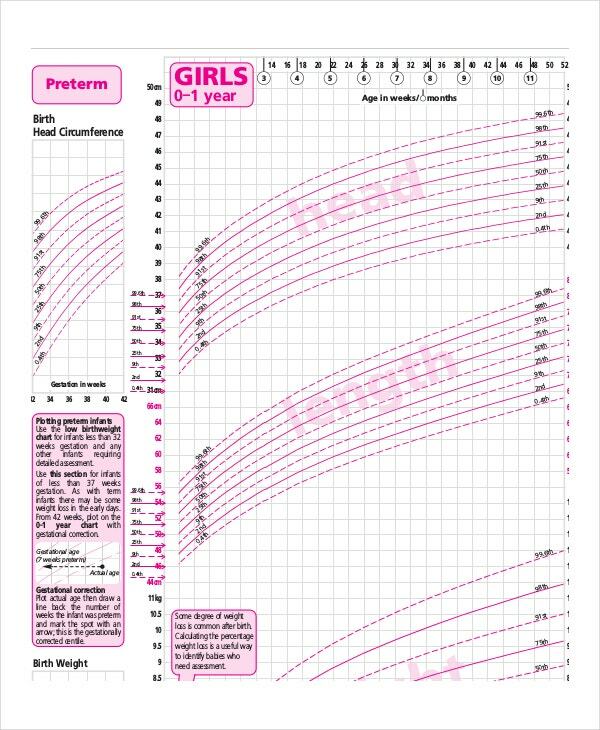 You can get a great reference online or any medical books that offers an official baby girl growth chart. There are some differences in these sources but has the same meaning all throughout, updates can be also included in your own chart. World Health organization version of this chart will be great and valid information of this chart that can be in your use whenever you needed. At word, excel and pdf format of it, the chart is readily available. All of the changes or additional information you want to add in the chart can be achieved in this format.